Wrap up warm in this cosy hoodie, complete with embroidered logo. Option of adding large logo to the back if desired. Colour: Black with Red detailing. * PLEASE NOTE: no flat tie cord on new kids hoodie production. 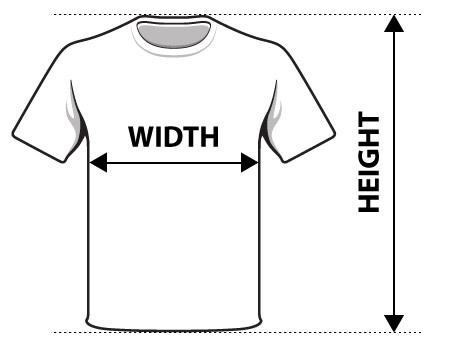 Adults sizing is in mens sizes. Smaller ladies may wish to consider youth sizing. Please contact us for more information regarding sizes.